In a year when a former cabinet minister accuses the CBC of pandering to the Liberal government, the Corporation's flagship show Weekend puts the country's top politician on the hot seat. 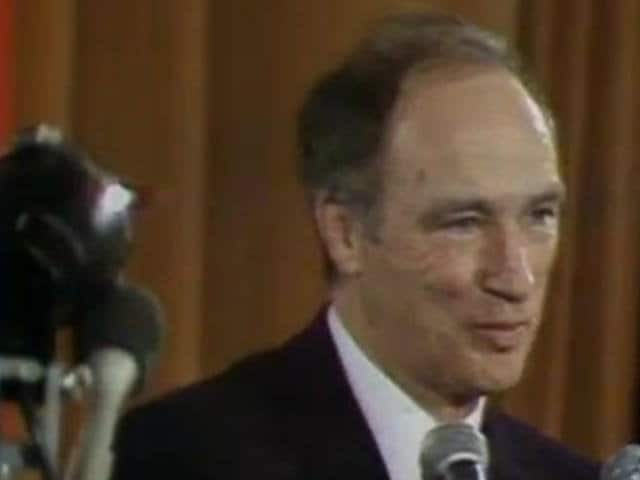 Incisive interviewer Peter Desbarats pushes the limits in this interview with Pierre Trudeau. He asks the prime minister about a series of personal questions when he knows Trudeau doesn't like talking about his private life. Desbarats then confronts him with his critics' worst judgements, of acting arrogant and being a dilettante. The prime minister patiently answers, but soon retorts with, "Why are you putting me on the defensive?" • In 1972, former cabinet minister Paul Hellyer accused the CBC of being a Trudeau pawn. That year, the Globe and Mail quoted Hellyer as saying the CBC ran "contrived stories" during the October Crisis to create the illusion of armed insurrection, which was necessary for justifying Trudeau's invocation of the War Measures Act. • Trudeau had been prime minister since 1968. • Trudeau won a second term in the 1972 election, but this time with a minority government. Trudeau regained his majority in 1974. • Defeated by Joe Clark in 1979, Trudeau returned to power from 1980-84. • Weekend had been on the air since 1969, when its hosts included Lloyd Robertson, Barry Callaghan and Julie Amato. • Lloyd Robertson first started working at the CBC in 1954. He was the national news anchor from 1970-76. • Weekend got a makeover in '72 under its new producer George Robertson. Its new host was Charlotte Gobeil. Gobeil had already hosted a handful of Weekends in 1971. In 1972 she co-hosted with revolving hosts including Peter Desbarats, Pierre Nadeau and Knowlton Nash. • Weekend was CBC's flagship "information program." 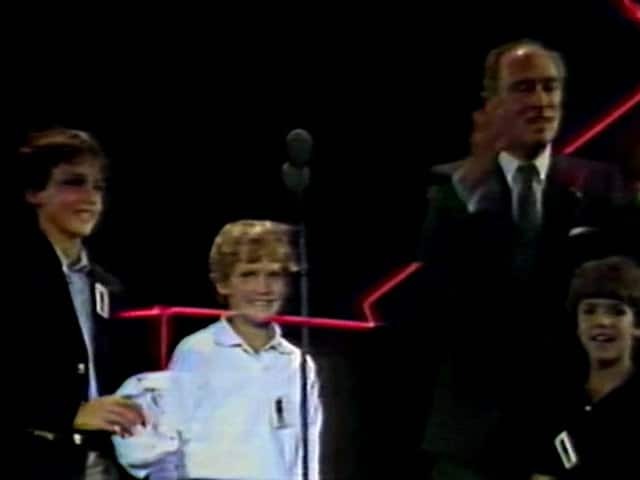 The show featured interviews with politicians (like René Lévesque in 1969) and serious discussion on topics from prison reform to militant "skinheads." • Weekend also had a sense of humour, with its regular satirical puppet skits and quirky reports, including one by Ben Wicks on manure-powered cars (1972).